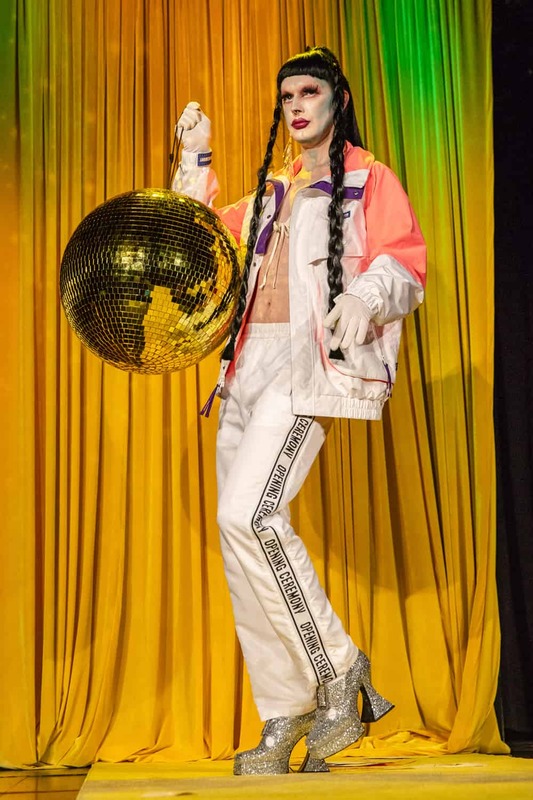 Talk about putting on a show! 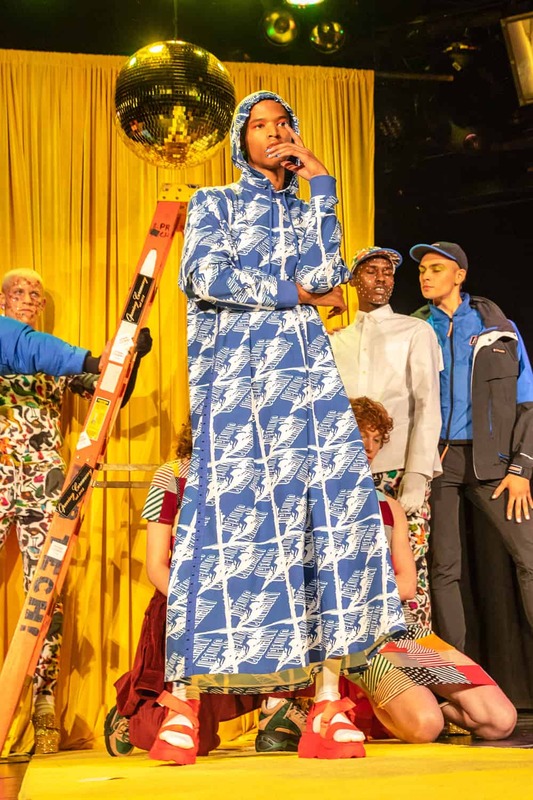 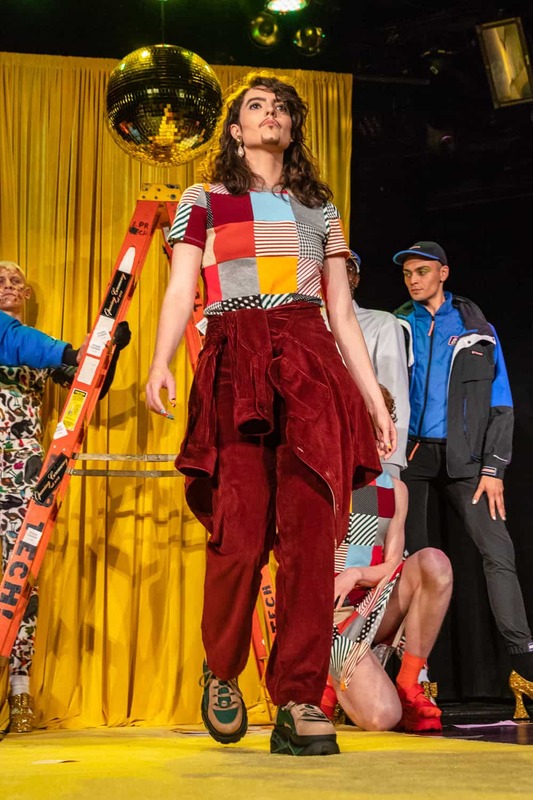 Last night, Opening Ceremony presented its Spring Summer 2019 collection by inviting RuPaul’s Drag Race Season 9 winner Sasha Velour to host an evening of performances. 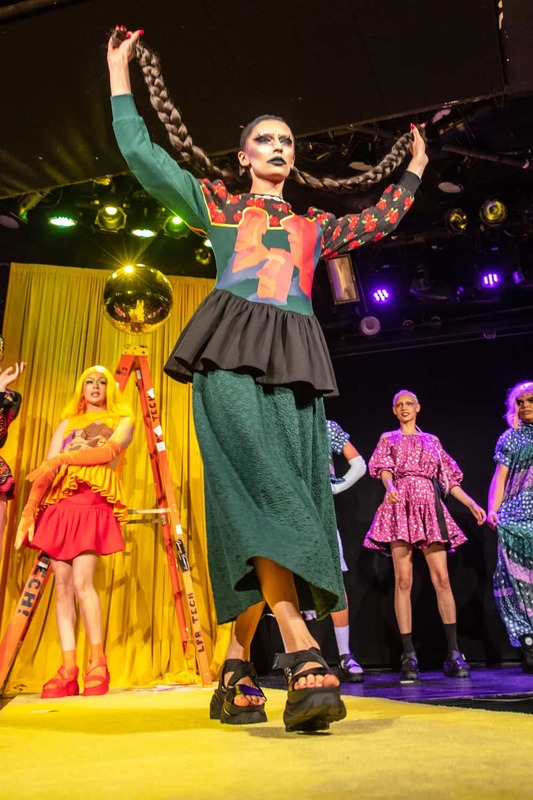 Titled “The Gift of Showz,” the event featured performances by Velour, West Dakota, Hungry, and fellow RuPaul’s Drag Race alums Jiggly Caliente, Shea Couleé, Lipsynka, and Miss Fame. 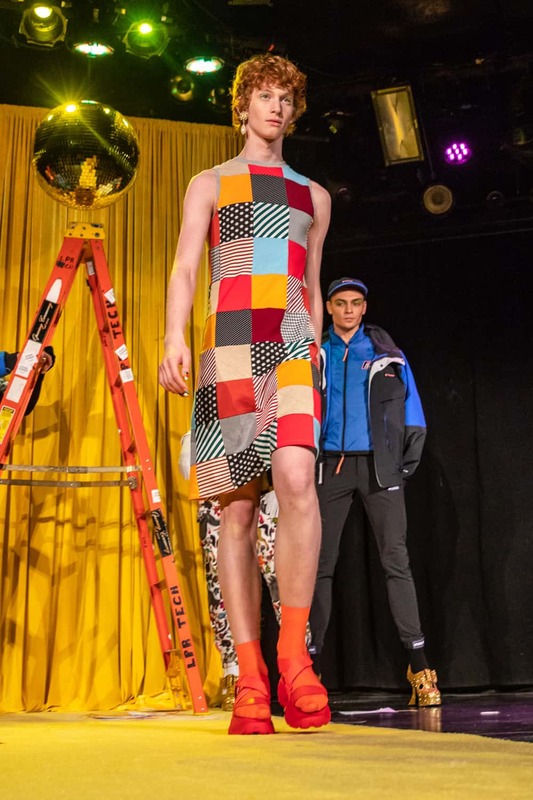 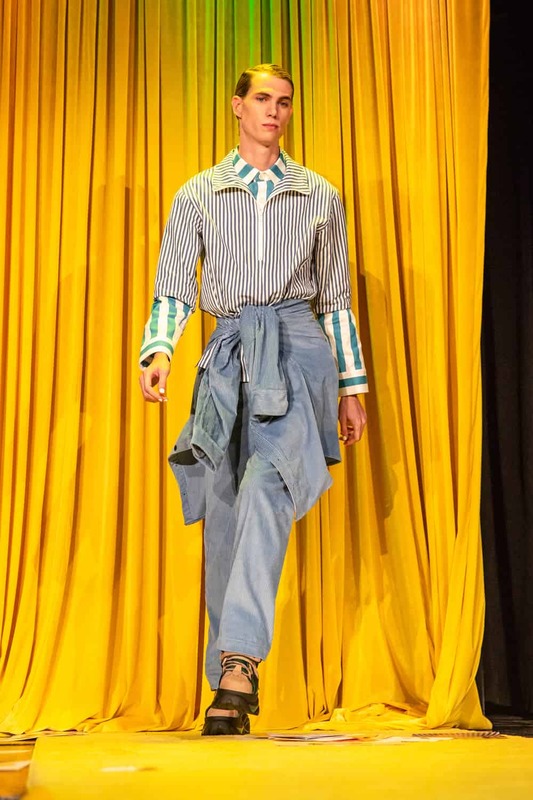 The five main performers were decked out with custom looks made from fabrics used in the collection, while between performances models and up-and-coming drag stars showcased the new pieces, which featured a capsule collections with Buffalo London and Fluevog. 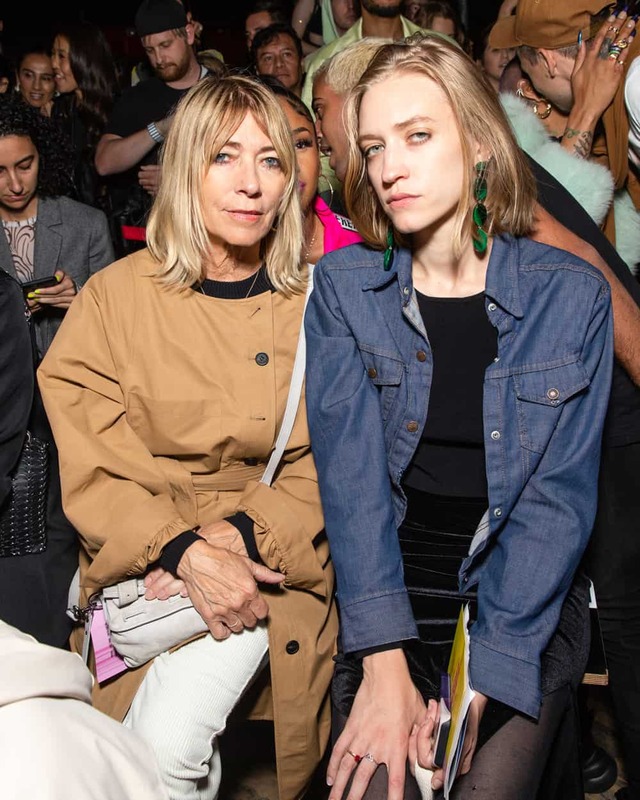 OC’s co-creative directors, Humberto Leon and Carol Lim, have a cult of celebrity fans, and a few of them — including Whoopi Goldberg and Kim Gordon — were in attendance. 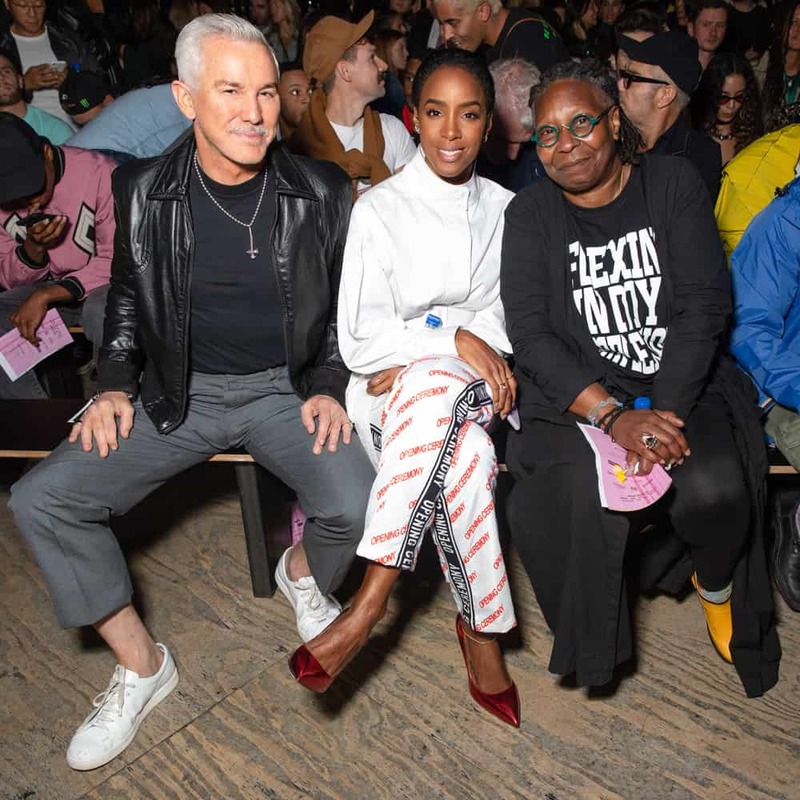 Nicki Minaj, Kelly Rowland, Baz Luhrmann, Rosario Dawson, and more also came out to show their support. 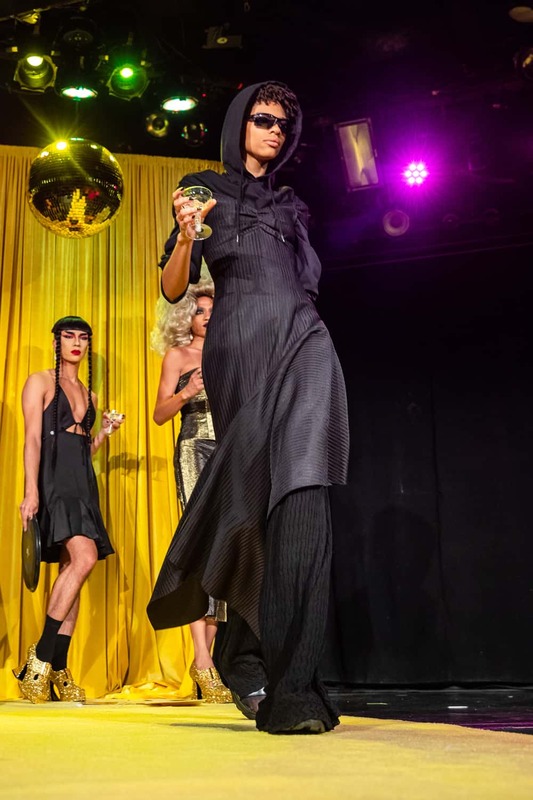 The after-party kicked off immediately after the show, with a raffle to raise funds for the Transgender Law Center (TLC) — the largest national trans-led organization advocating self-determination for all people. 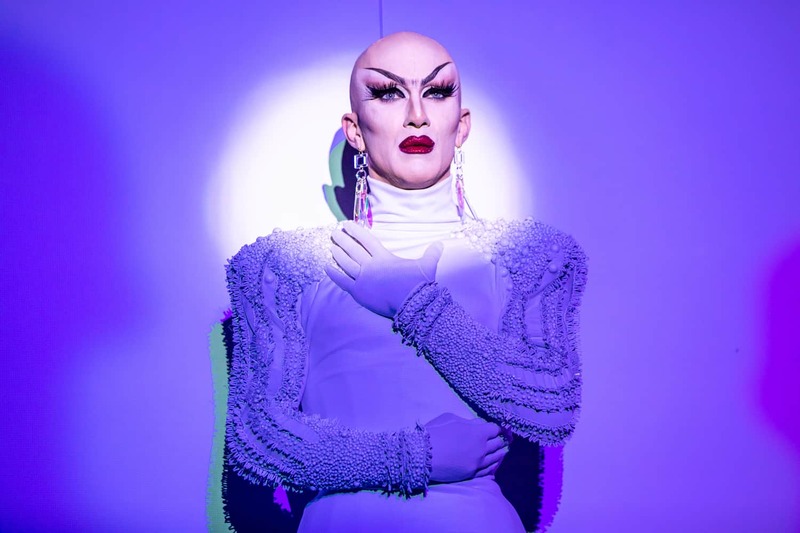 As an added bonus, OC and Velour created a special “The Gift of Showz” t-shirt, all the proceeds of which will be donated to TLC.